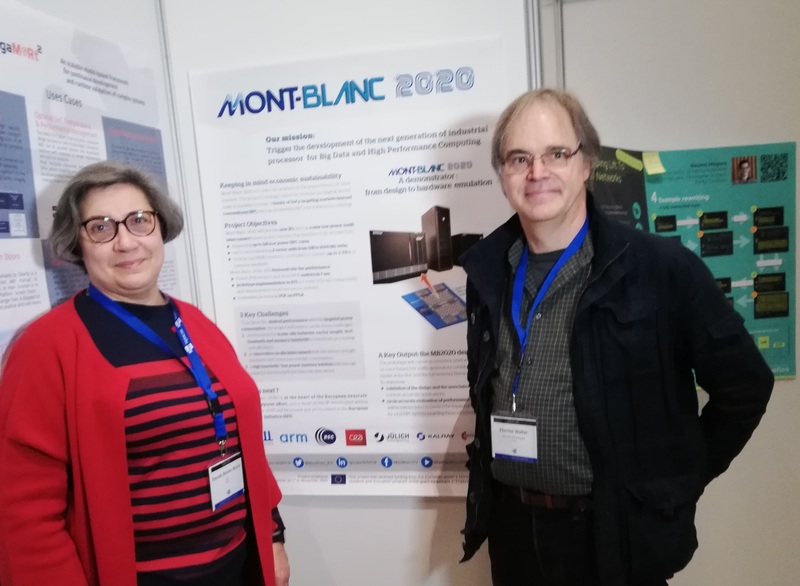 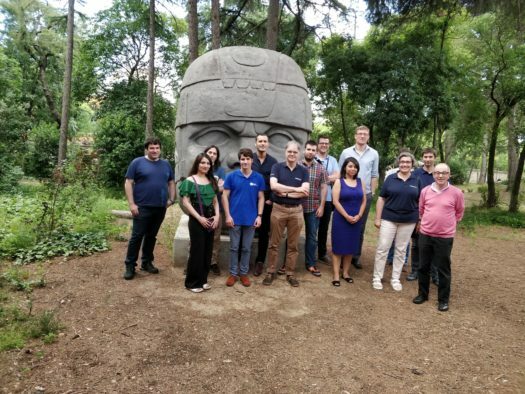 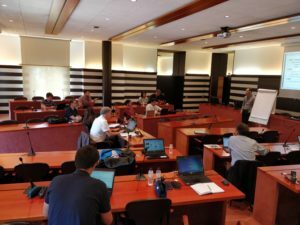 On 12-13 June, 2018, the Mont-Blanc 2020 partners were gathered at the Barcelona Supercomputing Center for their first face-to-face meeting. 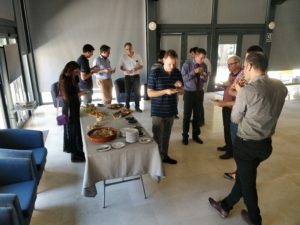 These meetings are a great opportunity to check the project’s advances, share findings with all partners, and fine-tune the project’s requirements and options. 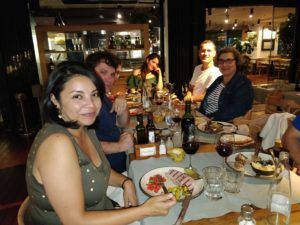 They are also a great opportunity for each project contributor to network with other organisations, other people, discover other points of view, other ways.